John is one of the founders of the First Aid & CPR Training, Inc. He worked as a Paramedic before starting FACT. 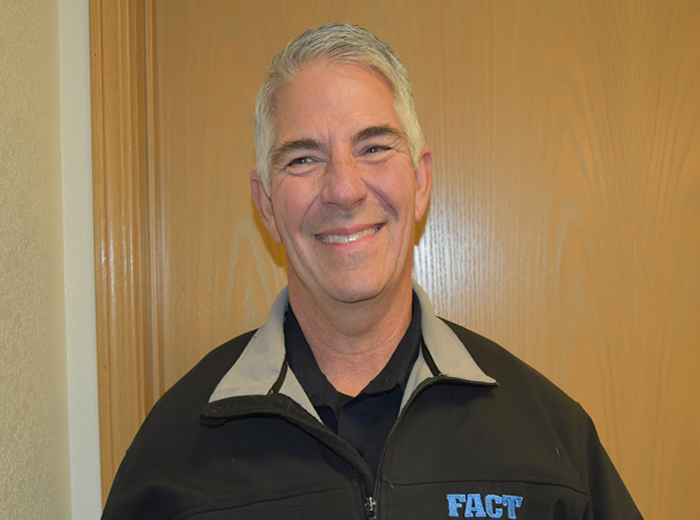 He was one of the authors of the original first aid curriculum and founded FACT Consulting Services, Inc, and FACT Motorcycle Training, LLC. 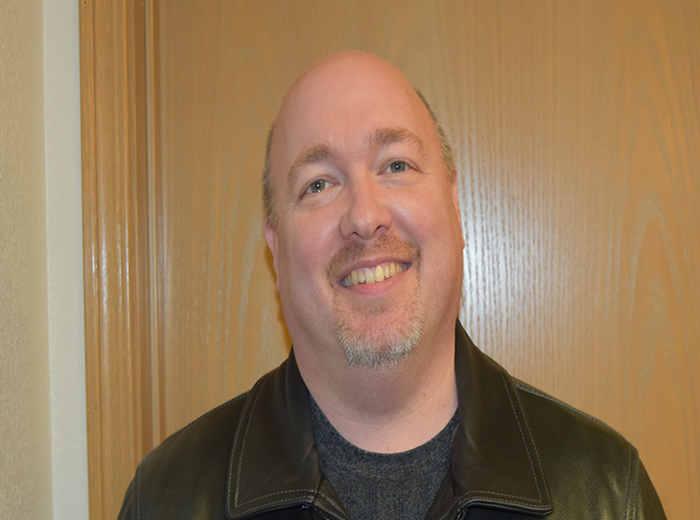 John is a driver training Instructor Trainer and a WMSP (Washington Motorcycle Safety Program) Mentor Instructor. Holly is a partner in all of the FACT Safety Companies. She has over 30 year experience in the healthcare industry and was instrumental in the development of the First Aid & CPR Training curriculum. back in 1987-1989. She is an American Heart Association Affiliate Faculty and Trainer. Holly is a motorcycle training Instructor and WMSP (Washington Motorcycle Safety Program) Mentor Instructor. 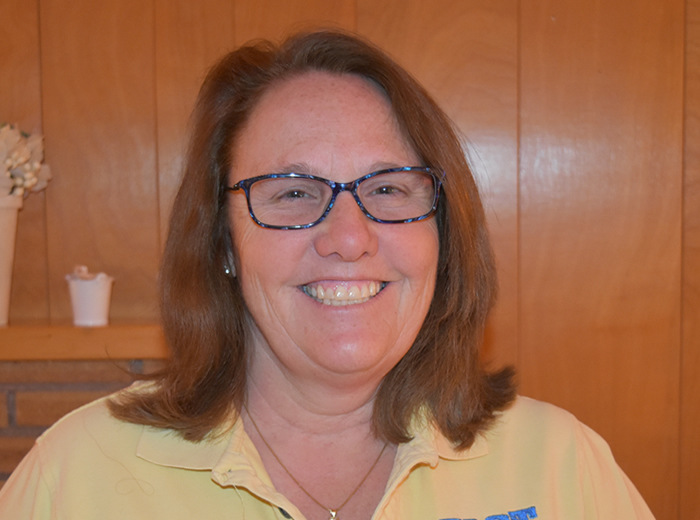 She is also a driver training Instructor, Master Examiner, and license examiner. Cristina is our Office Manager and is the glue that holds the company together. 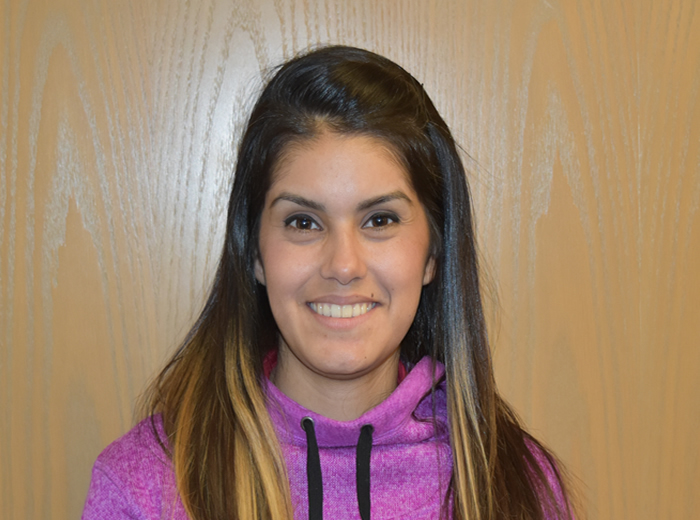 Cristina is bi-lingual and often fills in as a receptionist as needed. Michael came to us with a medical background following his years of serving our country. 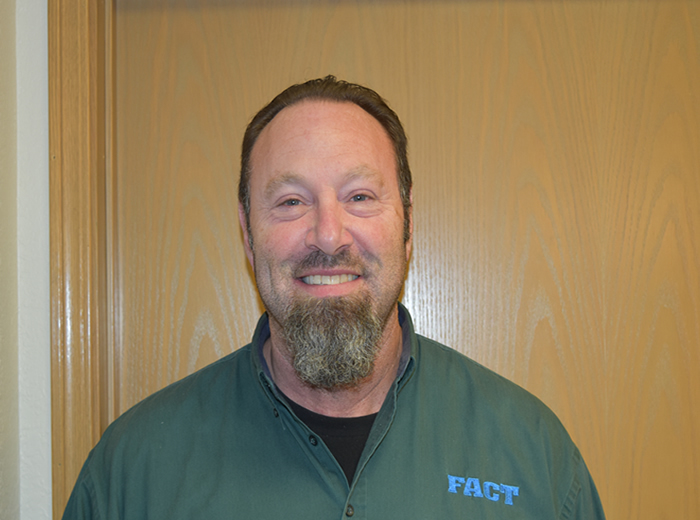 He is our Lead First Aid Instructor but is also a Motorcycle Instructor/Examiner. 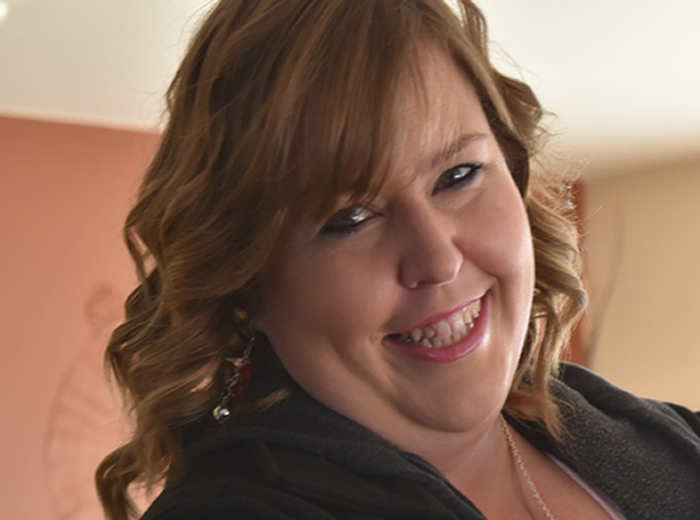 Michelle was one of first instructors at First Aid & CPR Training, Inc. She is an RN with a Masters Degree in Nursing and is currently going for her PhD in Nursing. 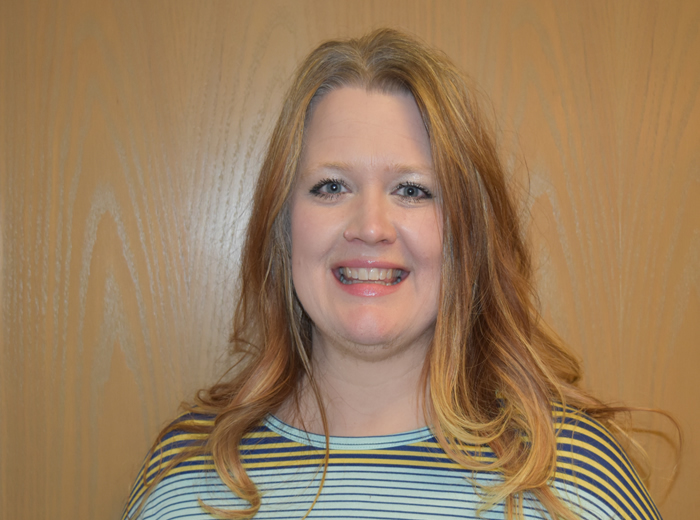 She is a college nursing school Instructor and avid outdoor enthusiast and animal lover. Spencer brings many talents to our company. He works at one of the largest employers in the county as a Project Manager with an IT background. He rides a HD Streetglide and is married with two (2) kids. Irving is our lead Driver Education Instructor/Examiner and is bi-lingual. 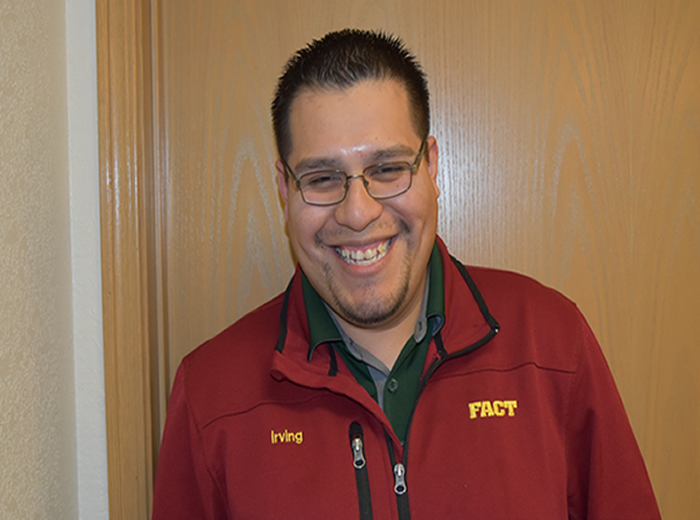 Without Irving our Driver Education Program would not be the great success that it is. Irving is working on becoming a Motorcycle Instructor/Examiner this year. 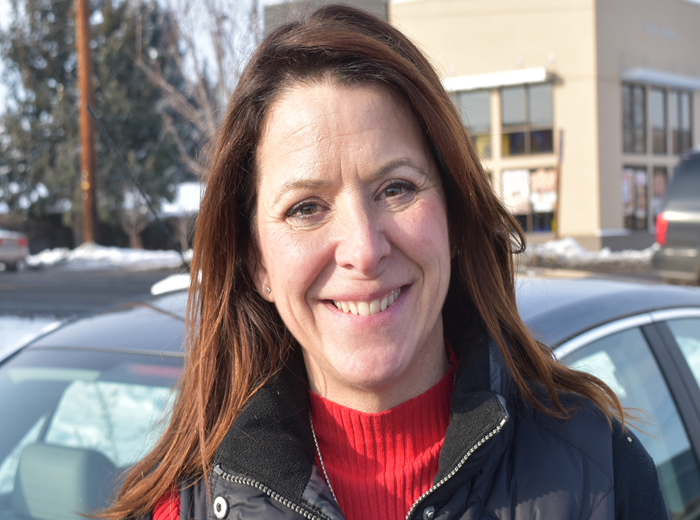 Melissa is a school teacher in East Valley School District who rides a 2010 Yamaha FJR Melissa's joy of teaching showes in every course she is involved in. 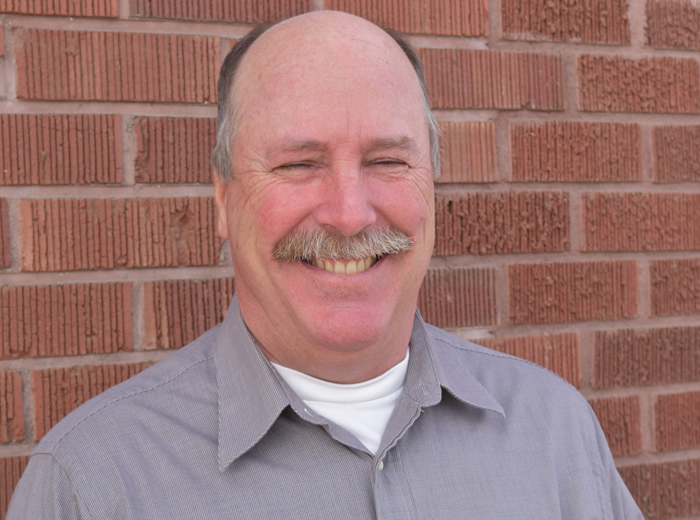 Gary is an avid motorcyclist who enjoys touring throughout the western United States and Canada. 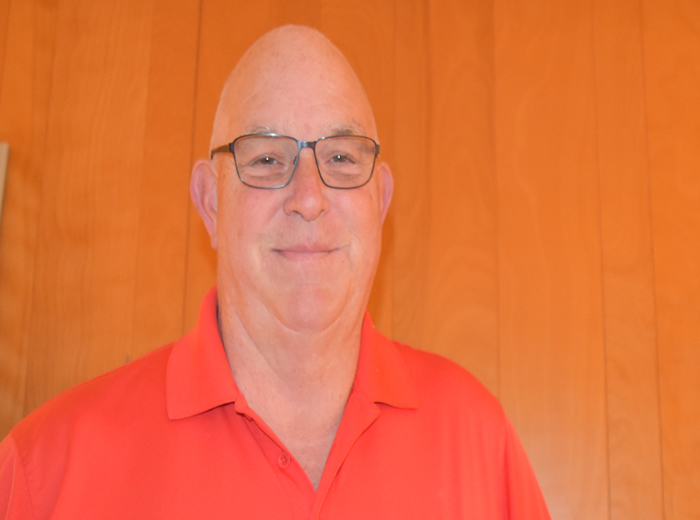 He was fortunate to receive much of his motorcycle operator and instructor training through his law enforcement career, and emphasizes the development of critical motorcycling skills for all riders. Gary promotes safety, skill development, and enjoyment for all motorcycle riders through a variety of adult learning principles and strategies, knowing individual riders may learn differently from each other. 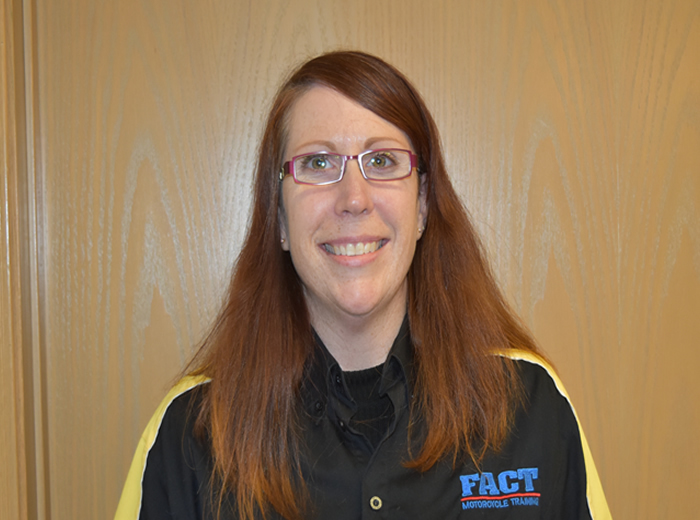 Heather is a Motorcycle Instructor/Examiner for the company. She enjoys riding her Kawaski road bike on beautiful days. 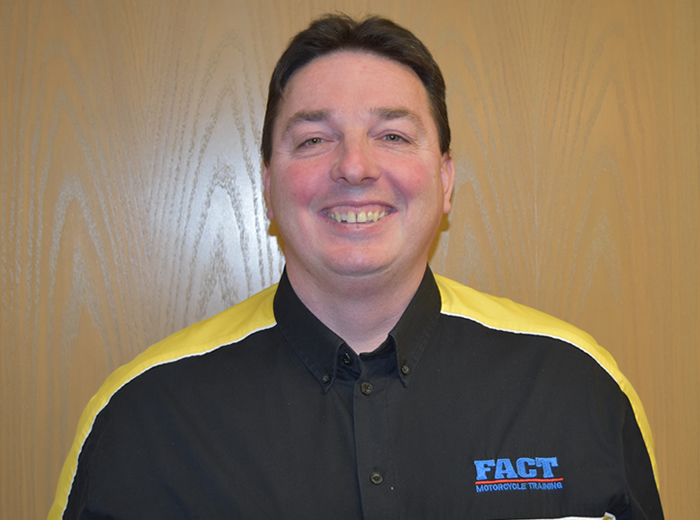 Les is from the U.K. and is both a Motorcycle Instructor/Examiner and Driver Training Instructor/Examiner. Les is married to another employee of the company which allows them to work and ride together. Gil has been with FACT since almost the beginning. Gil was one of our first instructors and the first Spanish Instructor. Gil is retired from the Yakima Fire Department and brought with him a considerable amount of EMS experience. Elizabeth has worked for the FACT Companies for over ten years. She is a teacher for the Yakima School District but also keeps us in line by consulting with us on office matters. Dave came to us with extensive motorcycle experience as a retired law enforcement motorcycle officer. 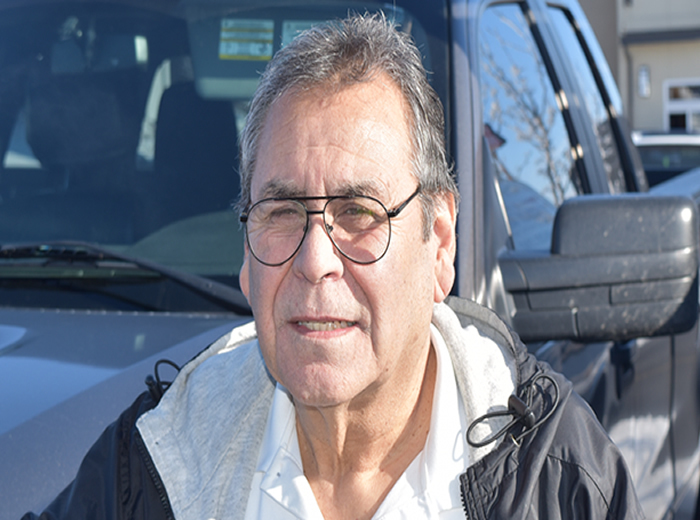 He was also a Driver Education Instructor Training certified by the State of Washington and was instrumental in the establishment of FACT Driver Education. Dave rides both on and off road motorcycles and enjoys long trips with curvy roads. Every office needs a Mascot and Buddy is ours. 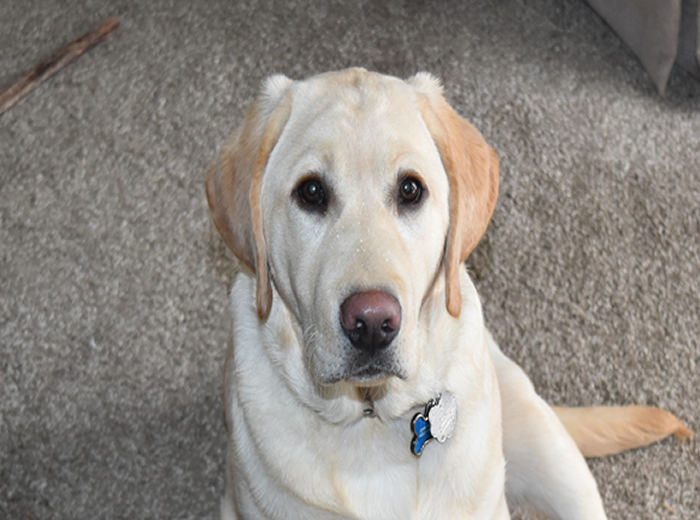 Buddy is a purebred Yellow Lab who goes to work daily with John or Holly. During classes he is often found under the desk or teying to find someone to play ball with. Are you interested in a part-time job that is a blast? Love to ride and want to share that passion? 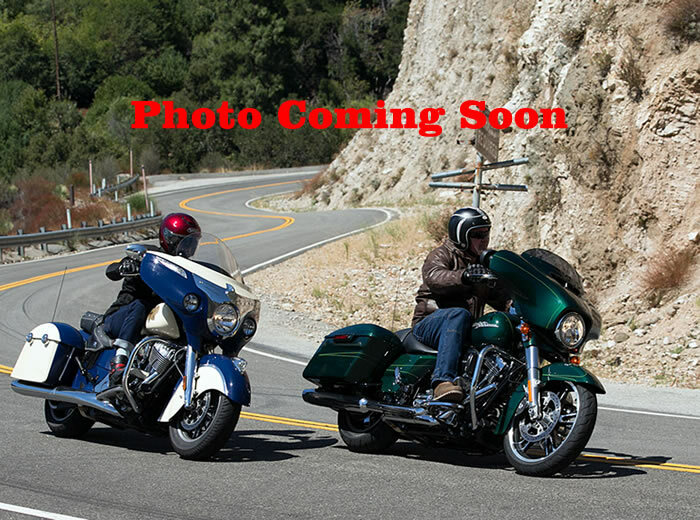 Give us a call today at 509-248-2373 and start your training to become a motorcycle training instructor. Instructor positions are all part time but offer extra cash and flexible hours with great satisfaction. If you think you have what it takes contact our Office Manager Cristina for an application. Instructor positions are all part time but offer extra cash and flexible hours with great satisfaction. If you think you have what it takes contact our Office Manager Cristina for an application. Instructor positions are all part time but offer extra cash and flexible hours with great satisfaction. Are you interested in working with new drivers? 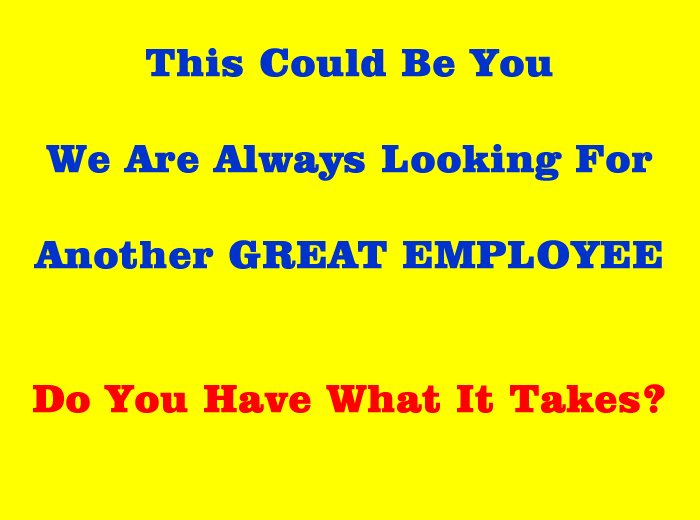 Do you want additional income with flexable hours? Join us today as a Driver Training Instructor. We will train you with the skills you need to become licensed by Washington State as an Instructor and License Examiner. If you think you have what it takes contact our Office Manager Cristina for an application. We at FACT are always waiting for our next GREAT employee. We are looking for a Bi-Lingual Office Assistant who is a self starter, can pass a background check, and who has computer skills. If this is you, please contact our office for more information. Employee of the Month will be new for 2019. The Employee of the Month will be chosen by management AND a vote of the employees. Please check back in February to see the January Employee of the Month. The FACT Employee of the Month will be new for FACT in 2017. Check back in February to see who the January Employee of the Month will be.